Vivint has been a leader in smart home technology for years. It was only a matter of time before the company partnered with AirBnB to provide tools to hosts who rent out rooms thru the service. 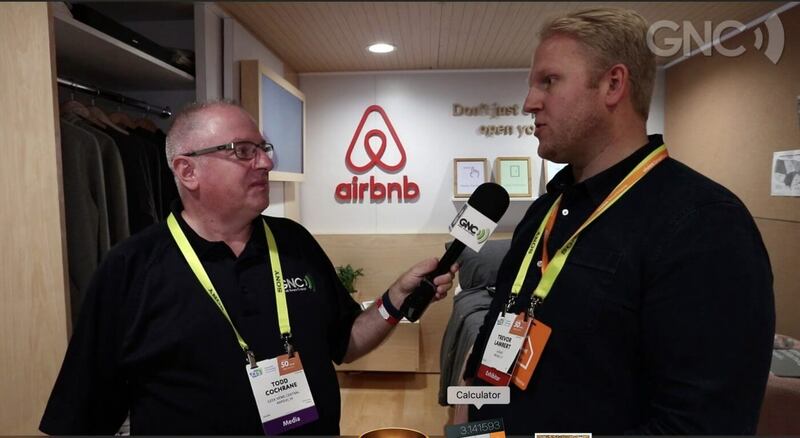 Todd had a chat with Trevor inside of Vivint’s booth (which is really more of a home than a typical CES booth) at CES. Pricing for Vivint products varies. For more information, visit their website.